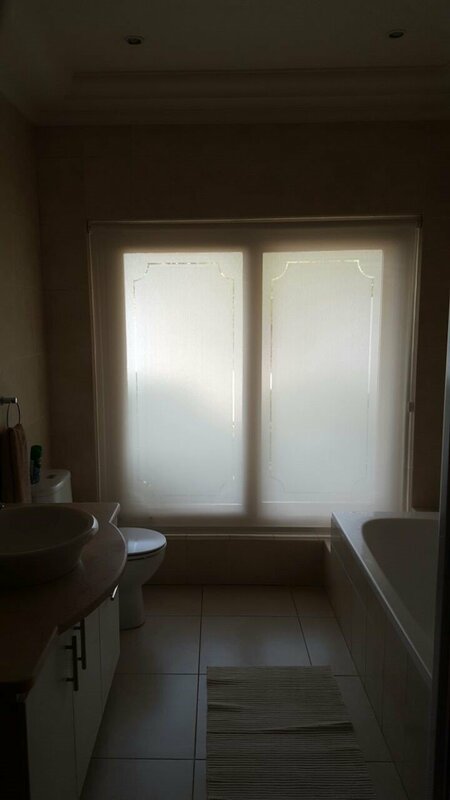 Sunscreen Roller Blinds from TLC Blinds are a great idea for your bathroom. 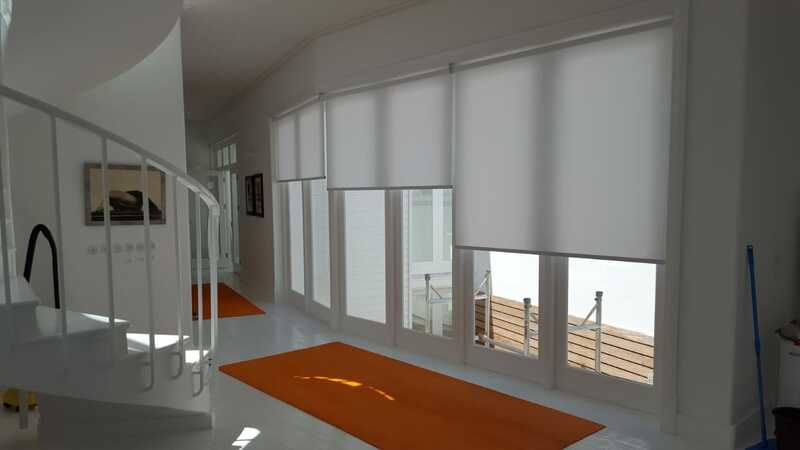 They keep the light, airy and open feel of the spice whilst providing a high level of privacy. 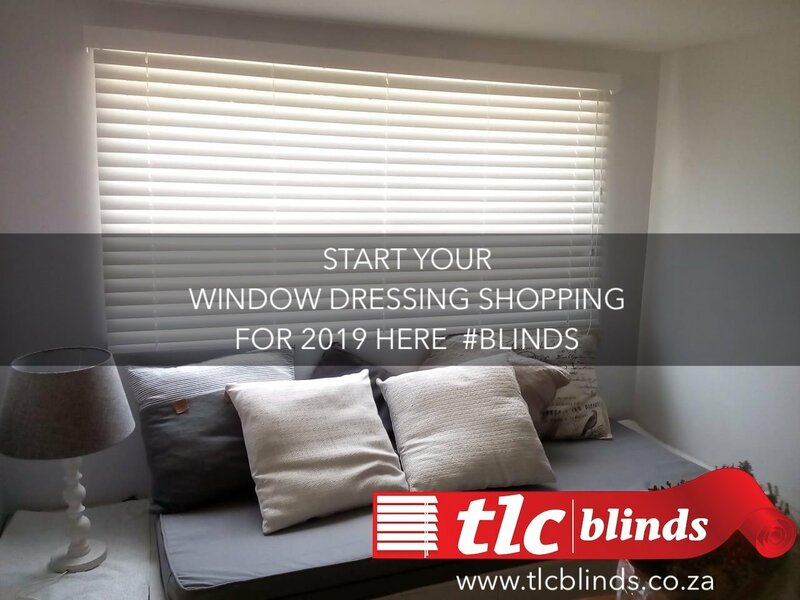 They’re tough and easy to clean and TLC Blinds will custom make and install your blinds for you! 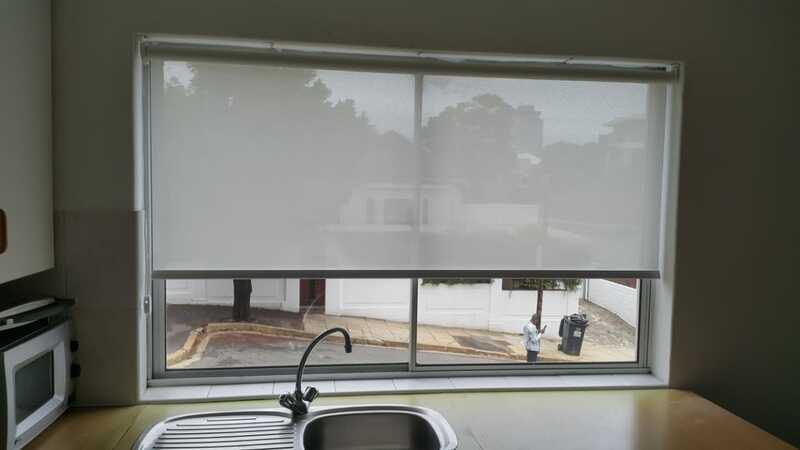 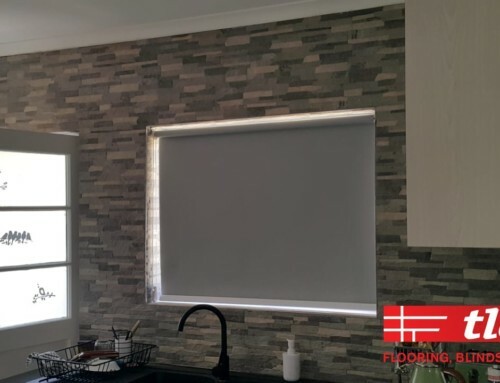 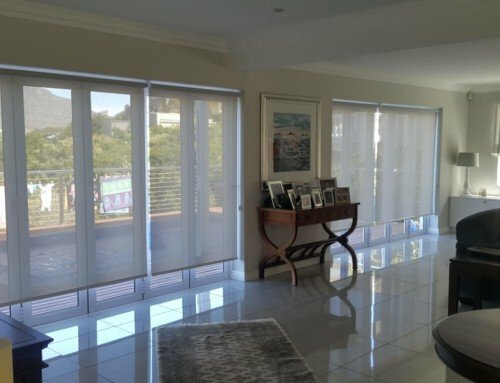 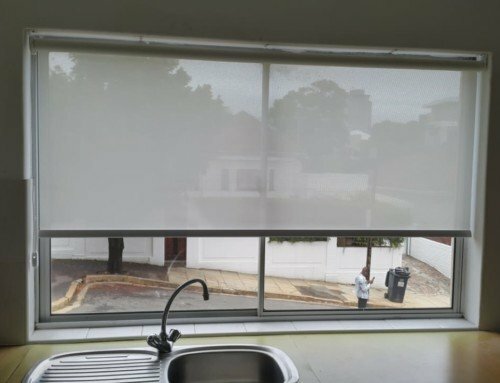 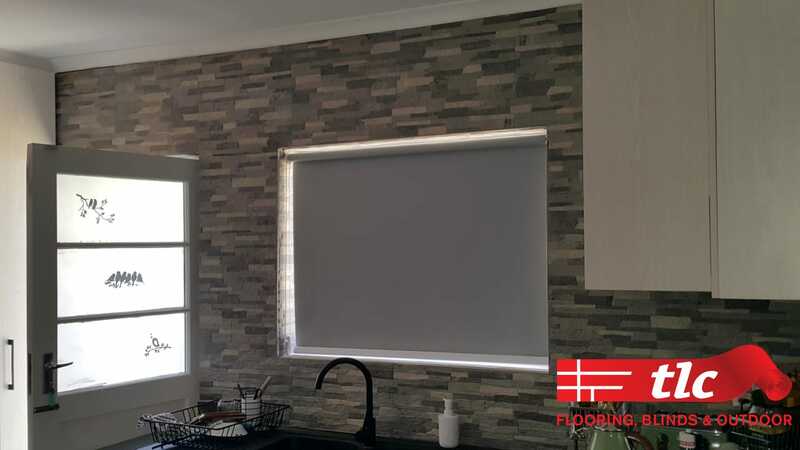 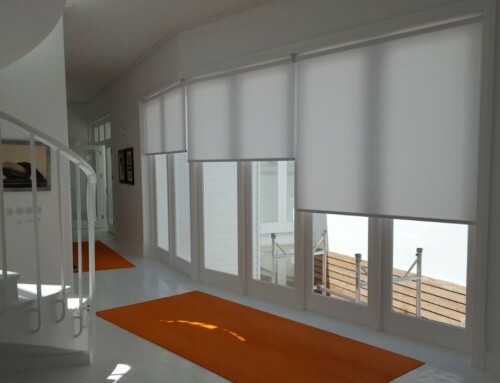 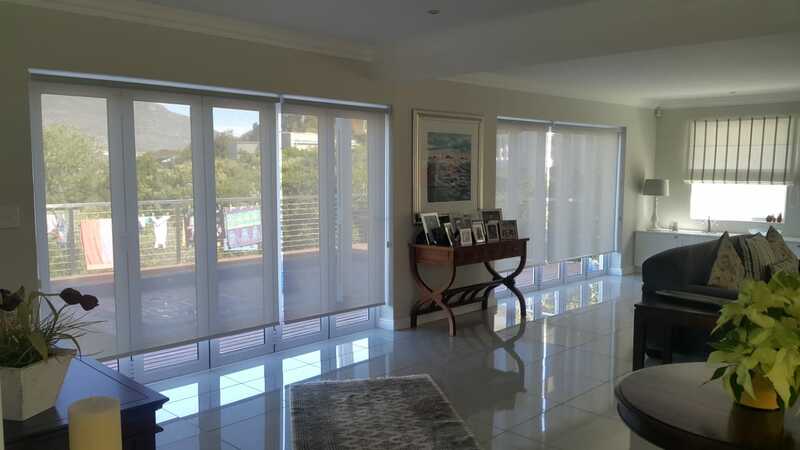 Read more about roller blinds here or contact us for a quote below.